Brilliance In Any Light - Get astonishing low light results. This lightweight standard lens is a great travel companion because you never know when a beautiful, sunny day will turn cloudy and rainy. With its fast f/1.8 aperture, the AF-S NIKKOR 50mm f/1.8G will capture even low-light situations with stunning brilliance. Beautiful Background Blur - Achieve more natural depth of field. Whether you're shooting portraits, food or nature - indoors or outdoors - the AF-S NIKKOR 50mm f/1.8G renders a beautiful, natural background blur (Bokeh) at its wider aperture settings. 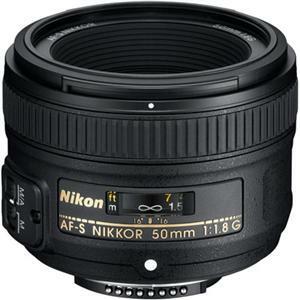 And its 50mm focal length is perfect for creating natural perspective in your photographs. Capture Every Detail - Shoot tack-sharp portraits every time. Nikon's Super Integrated Coating (SIC) enhances light transmission efficiency and offers superior colour consistency and reduced flare, while the AF-S NIKKOR 50mm f/1.8G's Aspherical Lens Element (AS) virtually eliminates coma and other types of aberrations, even when shooting at the widest available aperture. Pair that with Nikon's Silent Wave Motor (SWM) for fast, accurate and quiet autofocus, and you can be sure all of your portraits will be tack sharp. 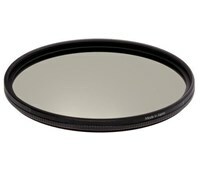 Quiet Autofocus A significant innovation in AF lens technology, Nikon's Silent Wave Motor uses ultrasonic (inaudible) vibrationsï¿½rather than a gear systemï¿½to focus the lens, providing incredibly smooth, silent and precise autofocus operation. 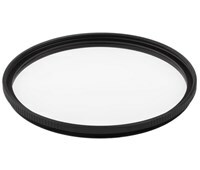 Quick Switching from AF to MF When fine manual focusing is needed, simply rotate the lens focus ringï¿½M/A mode allows you to seamlessly override the AF system with virtually no time lag. Effective Aberration Correction Since the 1960s, aspherical lenses have been an important part of the NIKKOR lens family. Virtually eliminating coma and other types of aberration, every new addition to the line-up provides a new level of contrast, resolution and compact design. Reduce Lens Flare and Ghosting Nikon's Super Integrated Coating enhances light transmission efficiency and offers superior colour consistency and reduced lens flare.